Mini Meatloaf Muffins are a perfect way to meal prep and watch your portions. I make the meatloaf mixture then portion then off into 12 balls and bake in a muffin tin. The great thing about them is that they also freeze well! Combine all ingredients and form into 12 balls. 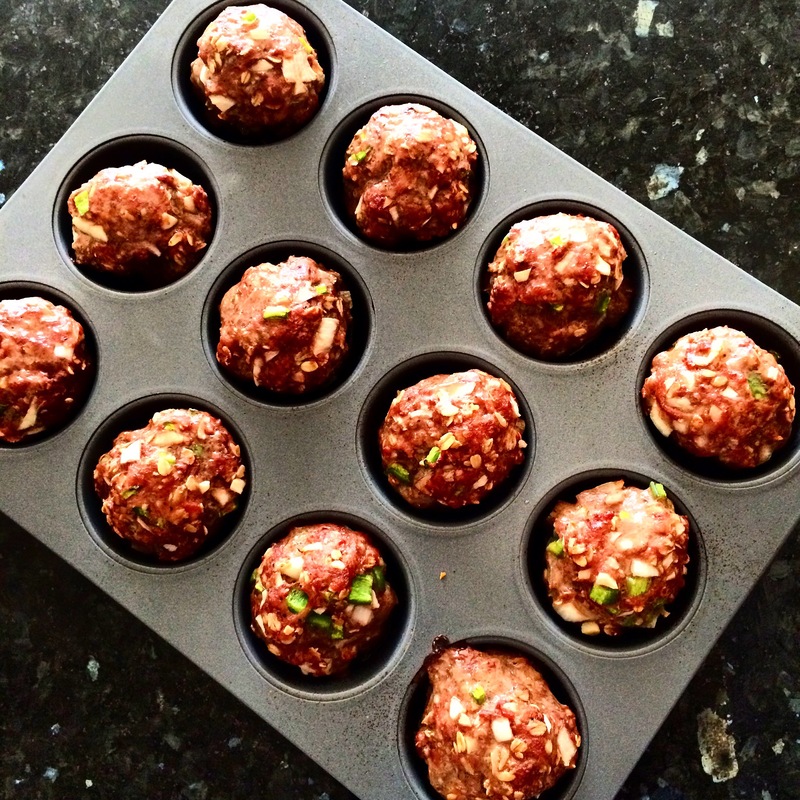 Place each ball into a section of a muffin tin. Bake on 400 degrees for 30 minutes. Top with low sugar ketchup or tomato sauce and enjoy with a side of veggies. I typically eat 2 muffins per serving.